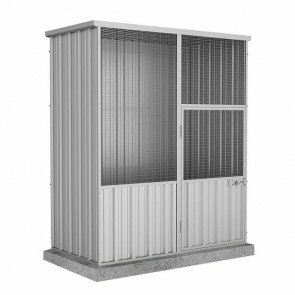 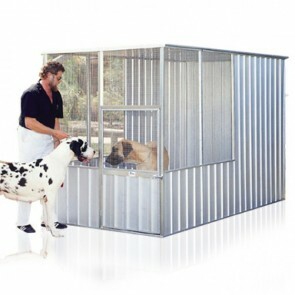 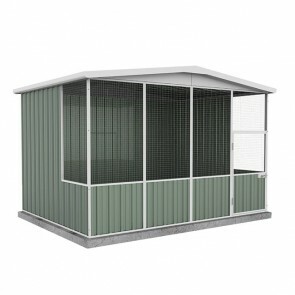 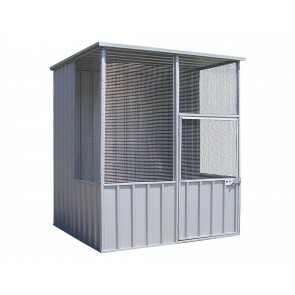 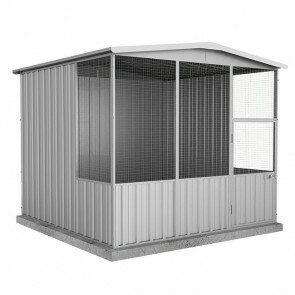 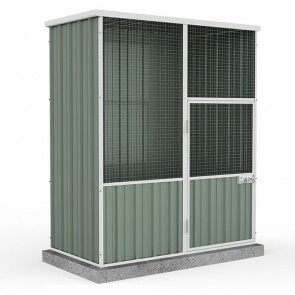 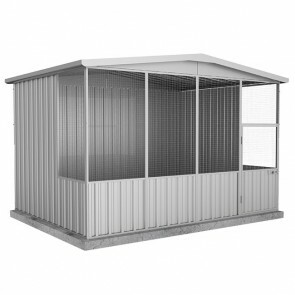 Browse a wide range of chicken coops for sale online in Australia below. 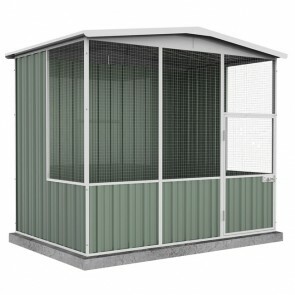 Whether you are purchasing a new chicken coop or replacing an existing coop, it is important to make the right choice for your chickens as well as the area in which you are placing the unit. 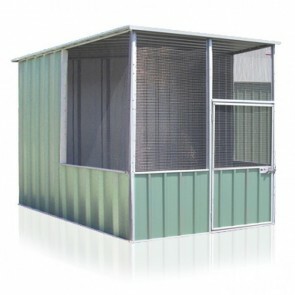 We only work with manufacturers with a track record of high quality products, including quality chicken coop kits that come delivered in DIY flat pack kits. 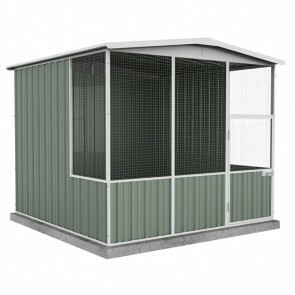 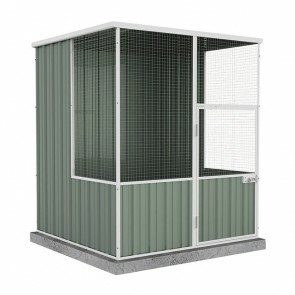 If you are in the market to buy a chicken coop, be sure to browse our range below! 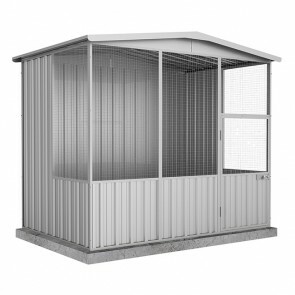 If you have any questions when it comes to chicken coop kits for the backyard, simply ask the friendly team at ShedStore and we will help you as much as we can.